Depending on your upbringing, you may be aware that many Christians take no part in celebrating Halloween. If you don't have a church background, that may be a surprising. After all, isn't Halloween all about candy and fun costumes? Well, yes. These days it is, but it hasn’t always been the case. 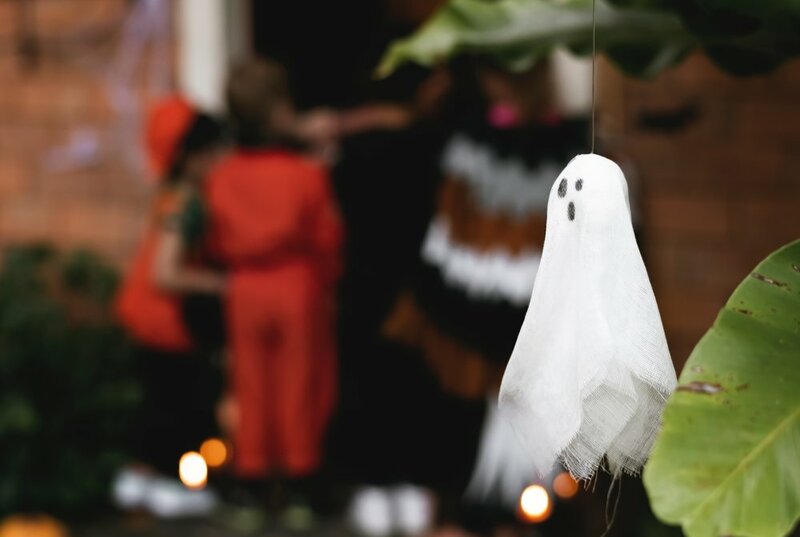 According to the History Channel, Halloween has origins in the belief that mischievous (if not evil) spirits and ghosts were on the prowl to wreak havoc. So, people would dress up in costumes hoping to ward off these spirits. Over the centuries, other festivals influenced this annual tradition and eventually things like bobbing for apples and eating treats became bigger parts of the occasion. So, what’s the deal? Should Christians even acknowledge (let alone celebrate) Halloween? In some ways, it’s easy to make a case that we should avoid it entirely. After all, it has roots in evil spirits! One opinion on Halloween that really marked me was Dr. Mark Young’s. He was one of my seminary professors. The gist of his take was this: One night of the year, some of your neighbors and their children will come knocking on your door. Some of these visitors (maybe even most of them) won’t share your beliefs. If we take seriously the charge Jesus gave his disciples to share his message of love and reconciliation to everyone, we should smile and give out candy. It could be your one chance of the year to meet someone in your community that you wouldn't meet under normal circumstances. So, if you’re in a neighborhood with heavy trick-or-treat traffic, consider jumping in with both feet. Leave the lights on. Let your neighbors know you’re there and you’ve got the good candy—not the orange circus peanuts or popcorn balls. Who knows, that full-sized pack of M&Ms may kick off a friendship that never would have happened otherwise.